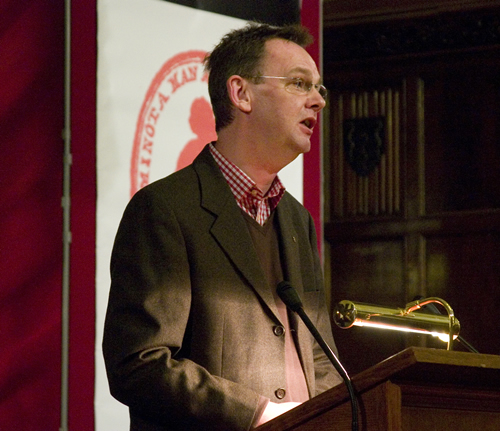 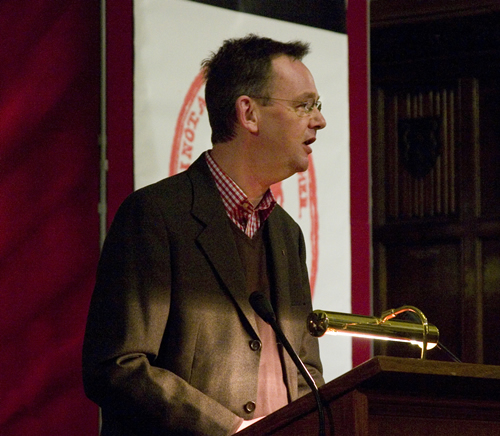 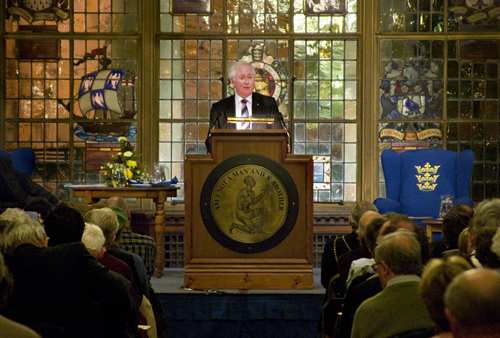 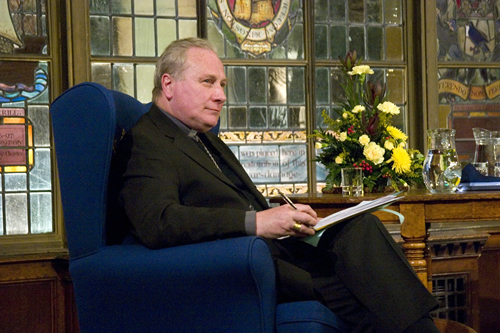 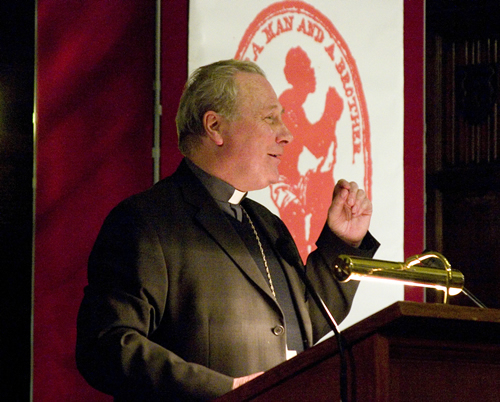 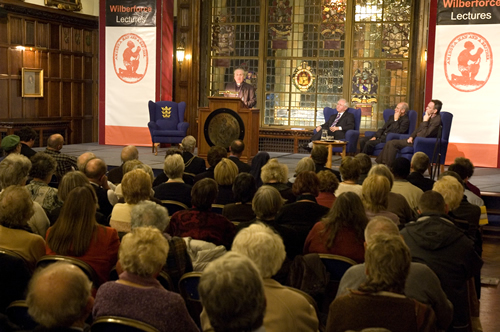 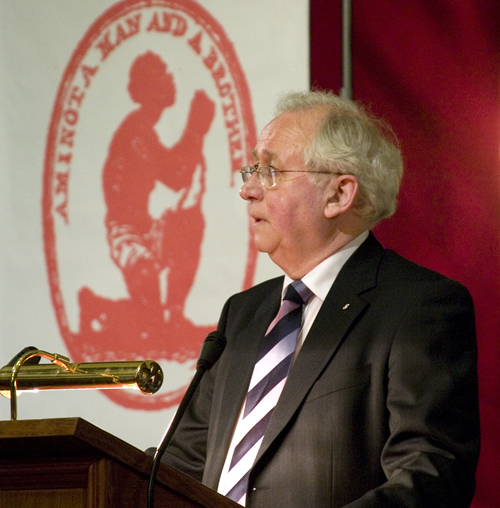 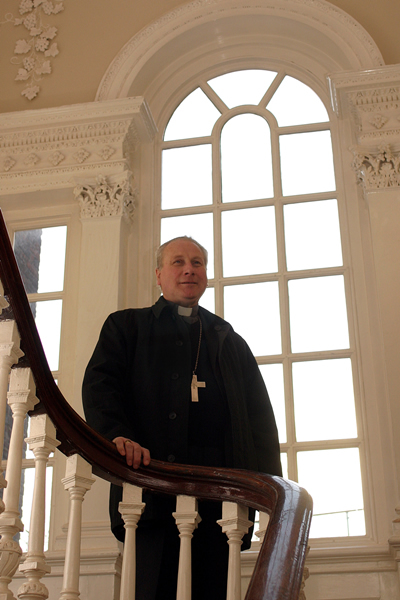 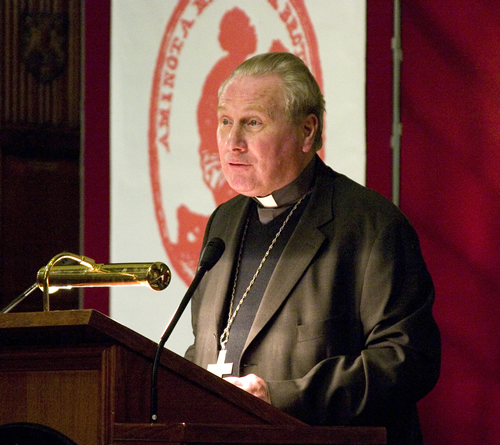 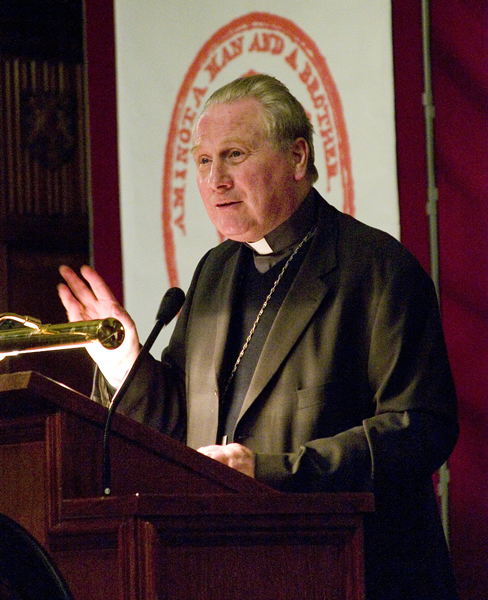 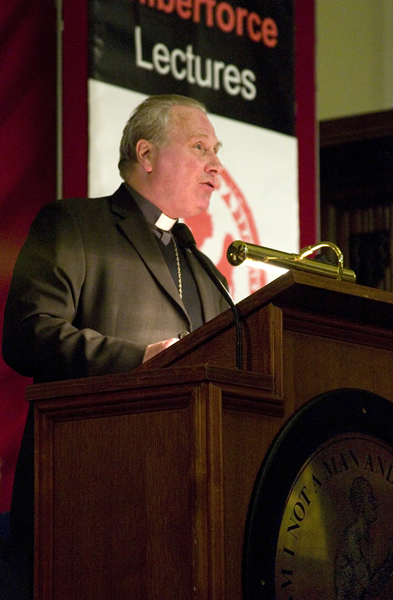 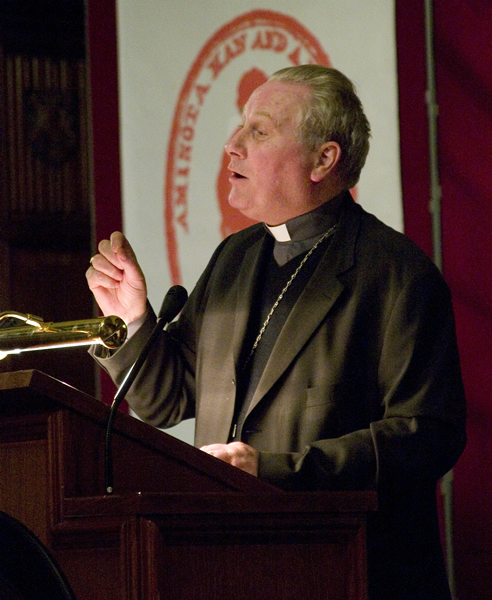 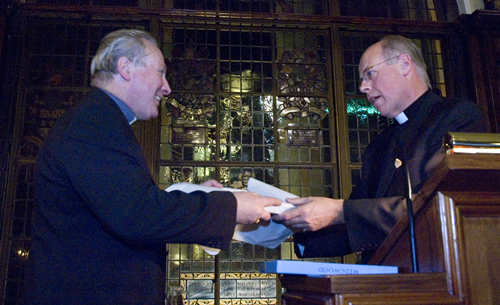 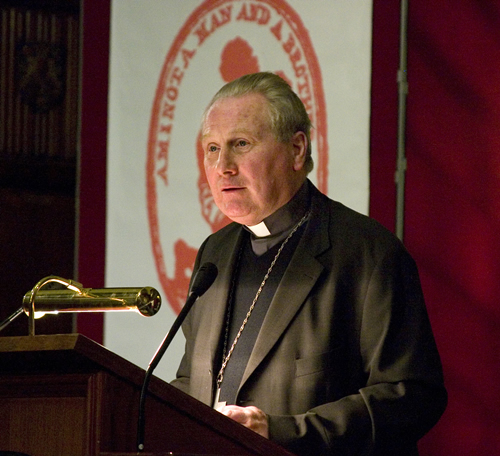 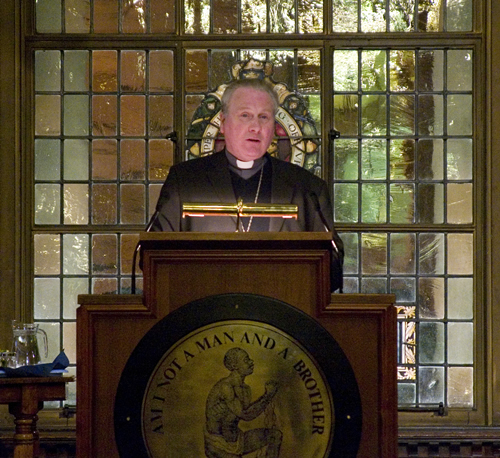 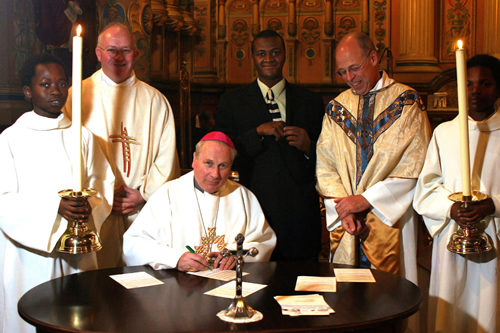 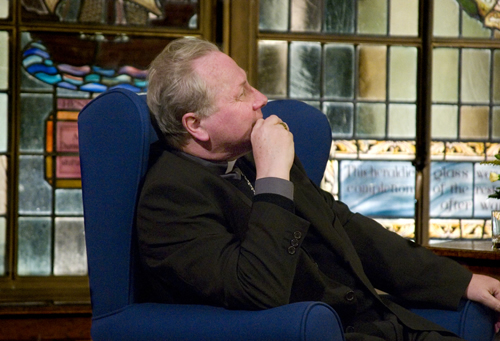 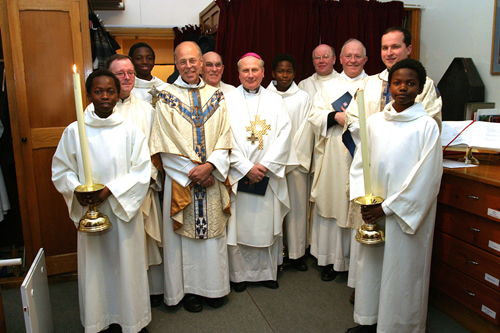 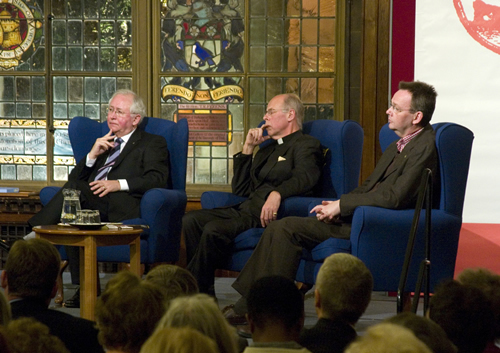 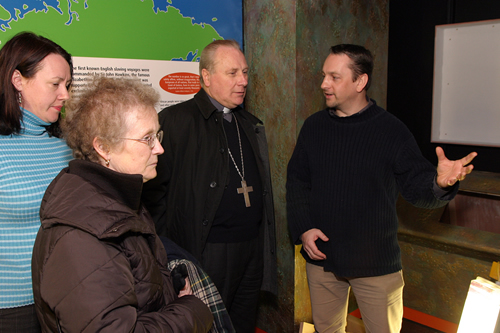 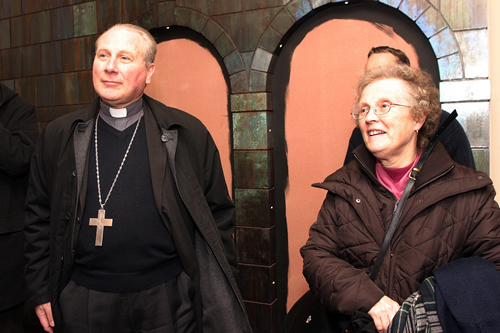 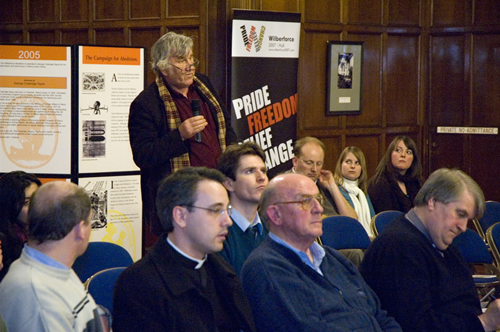 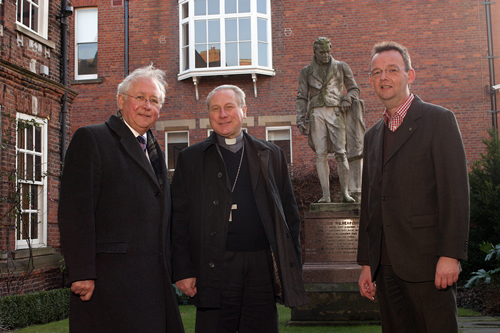 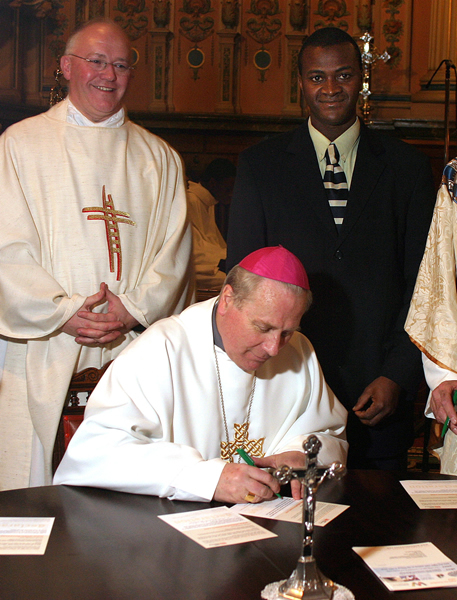 You are viewing all photos from the 'Archbishop Fitzgerald Jan 2007' lecture. 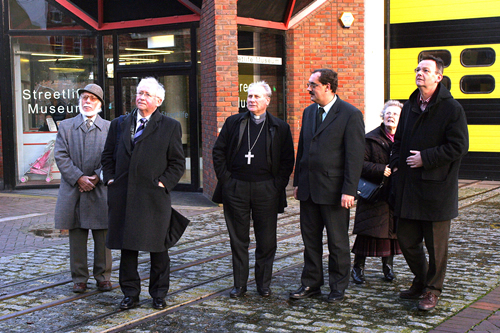 Enter your name and email address in the text boxes below and we’ll keep you informed of our latest news and events. 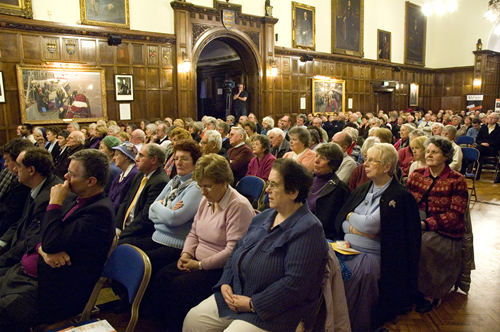 The Guildhall, Alfred Gelder Street, HULL, HU1 2AA.